Websites are cool right? We think so, we have been creating websites for over 10 years now. However, websites have a purpose and that is to create revenue for a business. The latter is important, Google aren’t going to put you up top in their results if they don’t think you meet the requirements of the users’ search. So how do we do this? This is correct, you should commit time to add new and relevant content to your website, the more you do it the better it is because consistency builds trust and credibility. Google loves trust and credibility and the more you have, the more they will feel like they want to promote you. If you have a blog, keep it up to date. It is as simple as that, if you have a new product or service, talk about it in your blog. Sometimes you think that no-one is listening but you can be sure that Google is listening and if someone starts searching for it then you will find you will receive the click through. You can see in the good URL Google will pick out the store name, it is a product and it is a black toaster. We won’t go on about how important meta title and descriptions are, we have a [best practice post here to read] for you but suffice to say, they must be unique and relevant, remember to create content for the user, not the search engine! If you have pages that have duplicate content then now is the time to consolidate these. Duplicate content is bad. Google wants to send users to the most relevant page not give them a choice of different pages. Your website will only get away with this for so long then they will kick both your pages into touch. 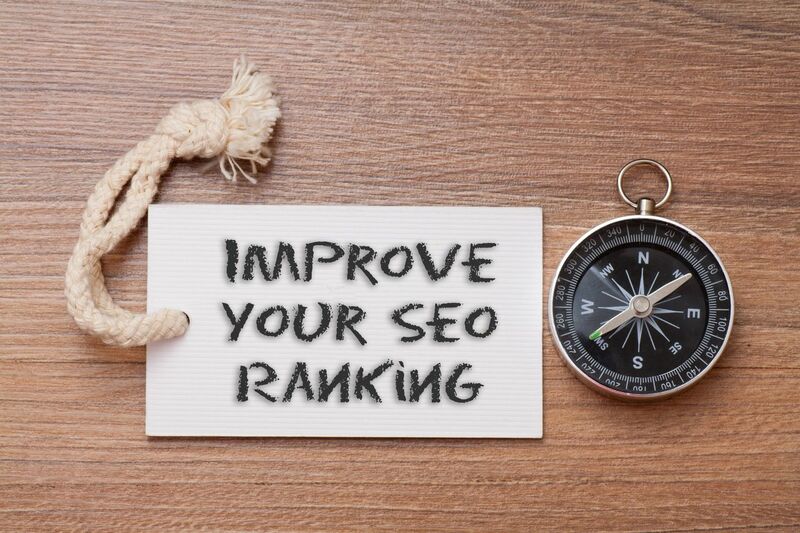 Summarising on this post, these are simple but not exhaustive steps to help boost your rankings in Google. For more information about SEO or website optimisation call Pebble on 01733 902070 or drop us an email via our contact page.